Jerome Farmers Market: RECIPES USING THIS WEEKS FRESH PRODUCE! 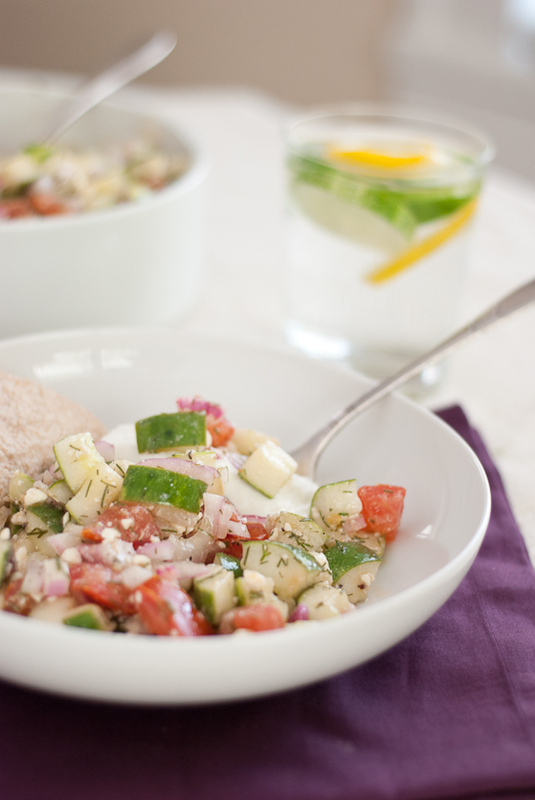 "c e l e b r a t i n g w h o l e f o o d s"
This refreshing, light salad is wonderful on its own, but also great with whole wheat pita bread (or tortilla) and plain Greek yogurt. I also enjoyed it on a bed of mixed greens, with a little bit of olive oil and vinegar as dressing. In a good sized bowl, toss all of the ingredients together. Season with salt and pepper. If you have time, cover and store in the refrigerator for a few hours to let the flavors blend. My dill plant dried up long ago (RIP), so I bought one of those Living Herbs packages of dill at the grocery store and used almost the entire package for this salad. PREPARATION TIPS: Taste each cucumber before chopping it up! If you find one that has bitter skin, peel it before dicing. One of my three cucumbers, strangely, tasted bitter and I wish I had removed the skin on it before adding it to the rest. At first, I chopped the tomatoes and cucumbers into pretty big chunks, but I later found that I enjoyed the salad more when they were chopped more finely (see the cucumber salad on top of the mixed greens). I suggest chopping them into small pieces from the beginning. MAKE IT DAIRY FREE: Skip out on the feta. "d e l i c i o u s l y h e a l t h y l o w - c a r b r e c i p e s"
While zucchini is cooking, open olives and artichoke hearts and dump into a colander to drain well. 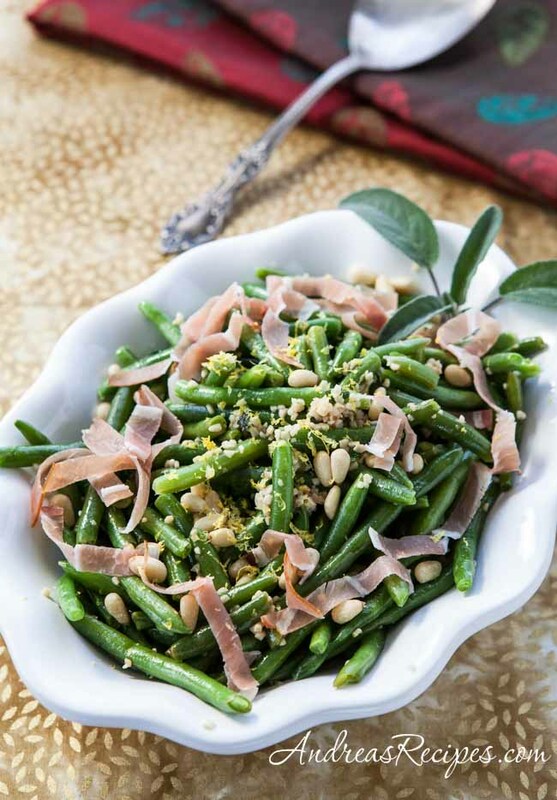 (Draining the zucchini and olives well is essential or the finished salad will be watery.) Chop the red bell pepper and red onion into bite-sized pieces. Marinate in refrigerator 4-8 hours. If you can turn it over once in a while to keep the vegetables covered with dressing that would be great, but it's not essential. Just before serving stir in a little of the reserved dressing. 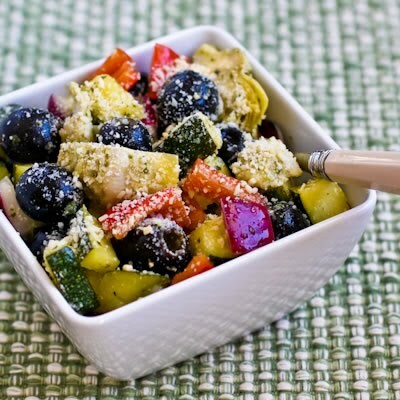 Sprinkle the salad with more freshly grated Parmesan cheese when serving if desired. At the risk of sounding like a cheese snob, let me say that this is best with freshly grated cheese. I like to grate it on the large side of the grater for the final 1/4 cup and serve the salad with the grated cheese not mixed in. However if all you have is pre-grated Parmesan, not to worry. It will still be yummy. "m a k i n g l i f e d e l i c i o u s"